Secure online payments provided by 2CHECKOUT.com, Inc. and PAYPAL. Immediate download of designs after payment. 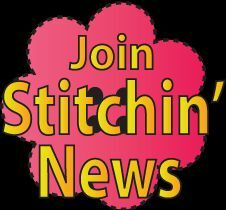 All embroidery designs are copyright protected. but they are not allowed to be copied, re-sold or shared in any way.